CEWE, Europe’s largest photo printing company, has announced the appointment of a UK judge to the panel of the CEWE Photo Award 2019. Christine Goodwin, a British music photographer who has worked with artists such as Taylor Swift, Ed Sheeran and Katy Perry, will join renowned French photographer Yann Arthus-Bertrand , drone photographer Tobias Hägg, Markus Schreiber of the Associated Press, Joachim Herrmann of Reuters, Dr. Wilfried Vyslozil, Chairman of the Board at SOS Children’s Villages International, and Dr. Christian Friege, Chairman of the Board at CEWE to complete the CEWE Photo Award jury, who will decide the winners of the global photo competition which will be announced in an awards ceremony in Vienna on the 26th September. There are now less than three months for budding amateur and professional photographers to submit their work to the CEWE Photo Award, which has had over 175,000 submissions from around the world so far. 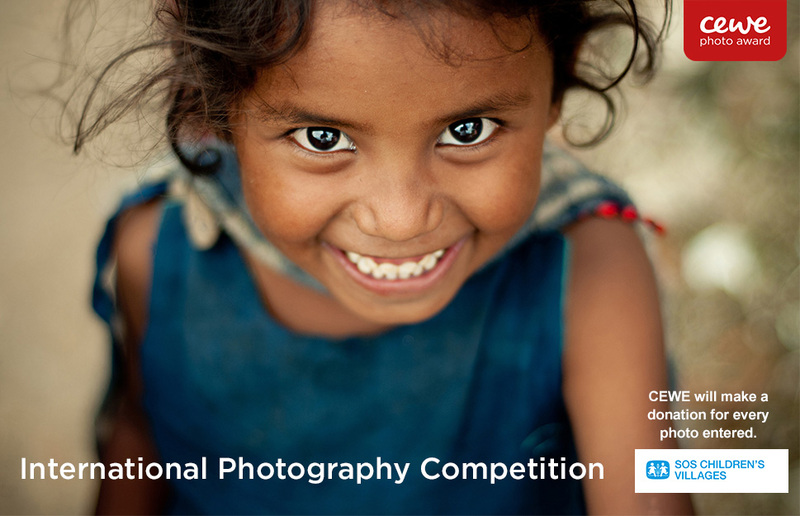 There are over 250,000 Euros in prizes to be won, with the overall winner of the competition winning a one of a kind trip to a destination of their choice, photo equipment and a selection of CEWE photo products.